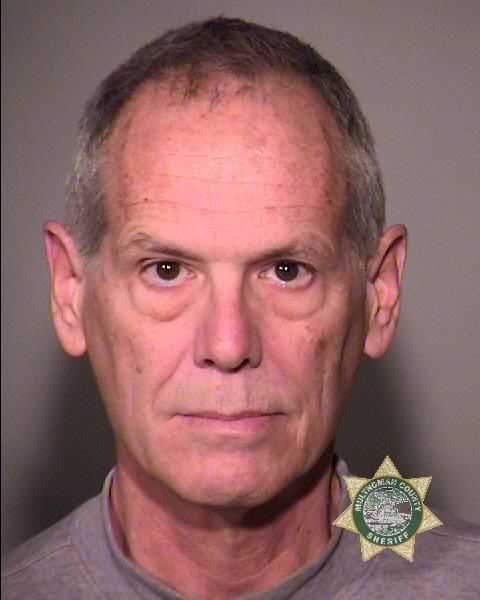 A retired Hillsboro attorney has pleaded guilty to tax evasion charges after authorities say he refused to pay more than $700,000 in income taxes. Bruce Lamon, 64, could spend as much as five years in prison after he pleaded guilty to tax evasion this week. Lamon worked as an attorney in Honolulu, Hawaii, for decades until his retirement in 2012. After he retired, prosecutors said he withdrew all the funds from his retirement account — approximately $395,000— and moved to Hillsboro. By 2015, Lamon owed about $744,000 in income taxes between 2008 and 2013. Prosecutors said Lamon would pay cash for vehicles and have them titled in his ex-wife's name in order to conceal his assets and avoid paying the taxes. He also purchased rental properties with cash using a corporation registered in Hawaii, prosecutors said. "As a retired attorney, Lamon was well-versed in the law and clearly knew tax evasion was a crime," said Billy J. Williams, U.S. Attorney for the District of Oregon. "It's a crime of greed and arrogance that hurts every citizen who lawfully pays their taxes." A federal grand jury indicted Lamon on two counts of tax evasion in 2018. As part of a plea agreement, Lamon agreed to pay the Internal Revenue Services $744,000 in restitution in exhchange for one of the tax evasion charges to be dropped. This case was investigated by the IRS's Criminal Investigation department. "Mr. Lamon's chosen profession to serve those seeking justice from the law stands in stark contrast to his admission of guilt to evade his personal tax liability," said IRS-Criminal Investigation Special Agent in Charge Justin Campbell. "IRS-Criminal Investigation prioritizes bringing to justice individuals who engage in tax evasion in order to protect the integrity of the tax system by ensuring everyone pays their share." Lamon is scheduled to be sentenced in July.